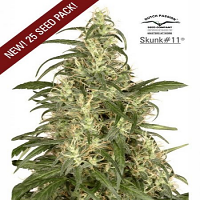 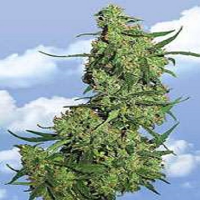 Wow this strain has been years in the making after the great success of Chemy Jones..
Dead Chem Head Feminized Marijuana Seeds by Connoisseur Genetics Seeds: Wow this strain has been years in the making after the great success of Chemy Jones which is similar lineage instead this Dead Chem Head is even more meat and less veg. 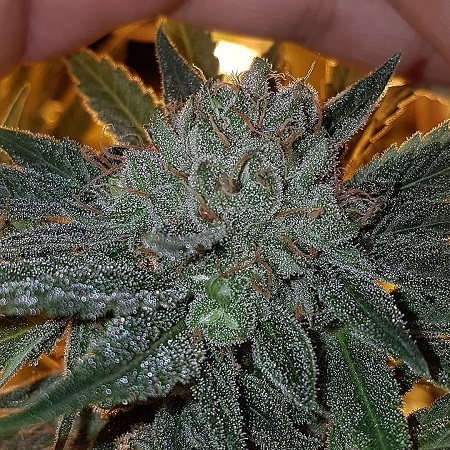 For this strain i took my Connoisseur Chem cut (chem d cut x chemdog bx2 Reservoir seeds) and have slapped her with the Casey Jones reversed to create 1 loud/tasty hog that will please any cash cropper. 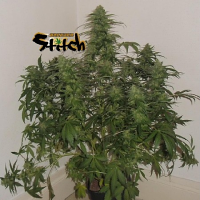 Yields are huge on every pheno with no small yielders in the mix and with mutiple topping from seed early on can creat some of the biggest yielders you ever seen. 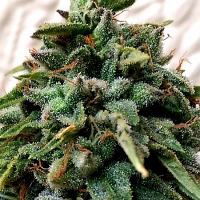 Smell is a serious issue so please make sure your on the ball or you will be having a knock at the door from either your friendly hippy neighbour asking to get in or the dirt bags in Blue taking of your door.